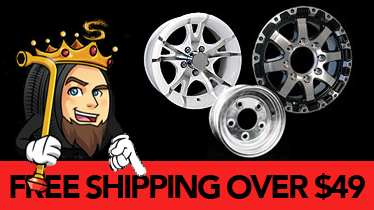 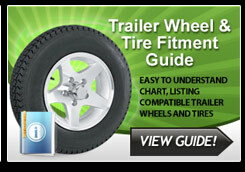 Are you looking to buy Trailer Tires for your Boat or Utility or Enclosed Trailer and aren't sure which Rim will fit to make it a Trailer Rim and Tire Package? 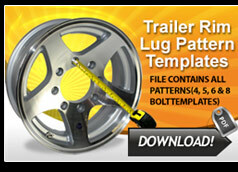 Let us help with the Trailer Wheel and Tire Fitment Guide below. 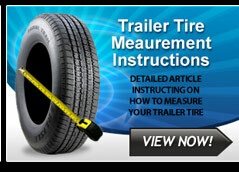 Our Trailer Wheels and Trailer Tires have been rigorously tested, to ensure that they exceed Department of Transportation standards. 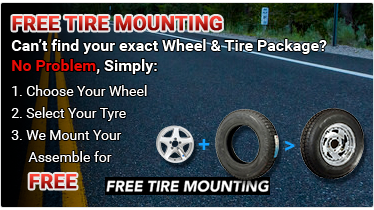 If you require further assistance or have any questions, please contact our tech support department toll free at (800) 281-0769 International Callers please dial +001 (714) 995-4353.